Our experts provide great ideas and information through this blog, focusing on ways to get the most from your garage door system and how to limit the risk of major repairs from being needed in the future. Browse this section to read our posts! Do You Need a New Opener? 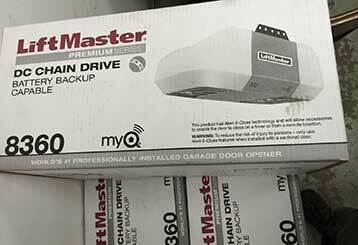 Almost all new garage door models come with a backup power system - essentially a battery - which will start working right after the power goes out. 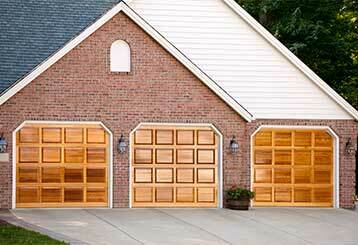 Which Areas Of Your Garage Door System To Check Regularly? It's important to eyeball your garage door system now and again for obvious signs of wear and failure – click here to learn which areas our experts recommend you inspect regularly. By giving your door a face lift, you may increase the curb appeal of your property and subsequently the resale value of your home - click here to read more. There's no job too complex for our technicians to handle. With our services you'll be able to rest assured your door is in great hands. When urgency is called for, all you need to do is call our team. Counting on our team is the best thing you can do for your garage door. 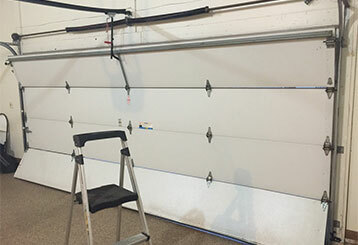 Our team has a great deal of experience repairing and installing automatic garage door systems. We are fully dedicated to both the safety and the complete satisfaction of our customers, and we will always do everything we can to provide you with the best service possible. Want to know more? Check out the rest of our website. Thank you for choosing our company! Feel free to browse our website for more information in the meantime. Our team at Garage Door Repair Ramona is at your service any time!